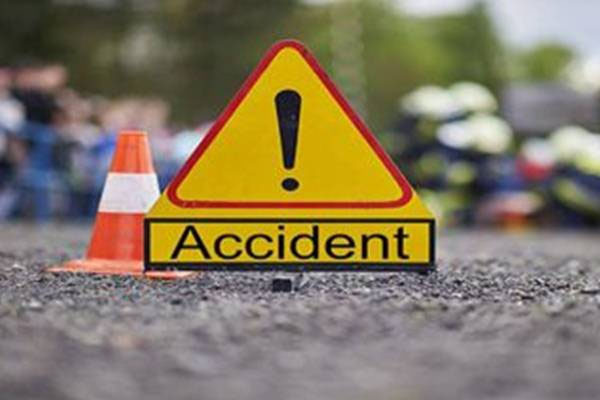 Bhubaneswar: In a tragic mishap, a man was killed and his daughter sustained critical injuries when their bike collided with a truck on NH-53 at Baghua chhak under Jenapur police limits in Jajpur district today. The deceased has been identified as Chitta Ranjan Swain. His daughter Avilipsha who was critically injured in this incident rushed to SCB Medical College and hospital for treatment. According to sources, the mishap took place when both were travelling on bike from Balisahi to Brahmani for music class. A truck hit the bike from opposite side. As a result, Swain died on the spot and the truck was turned turtle as the driver of the truck lost control over the wheels. Driver of truck fled the spot. Police reached the spot and started investigation.